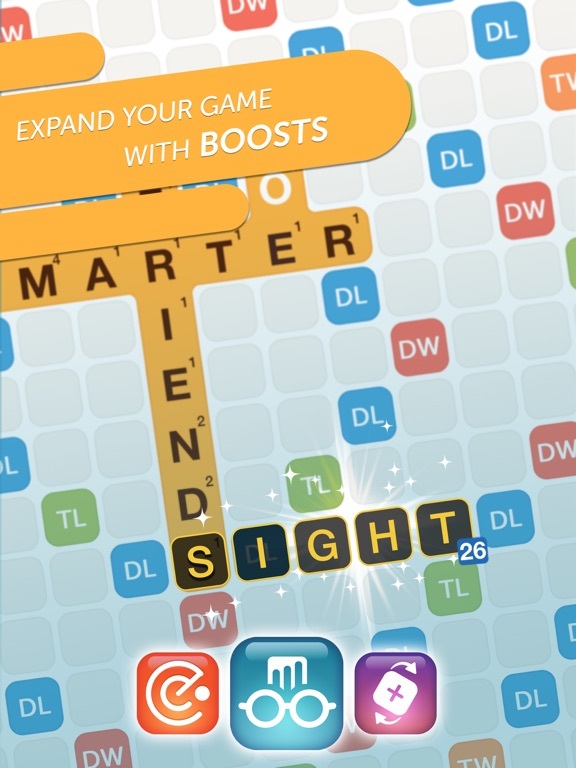 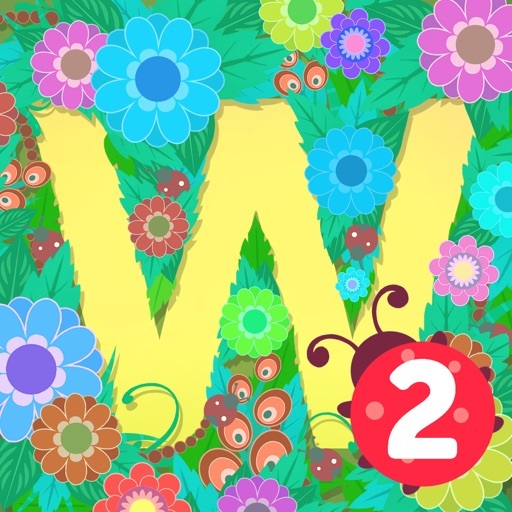 Words With Friends 2 is the ultimate in word puzzle games! 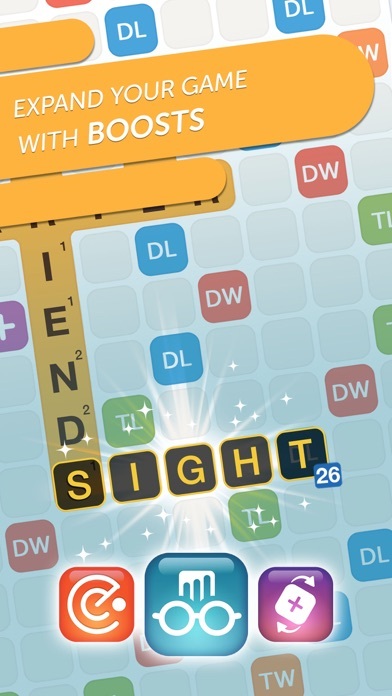 ﻿Just reshuffling tiles, vetting WordMasters and doing minor game maintenance to keep you playing! 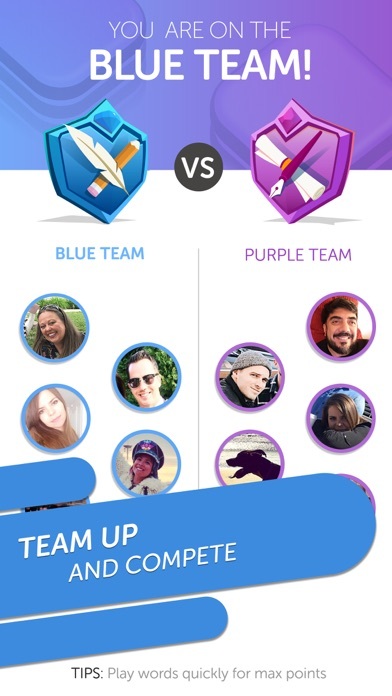 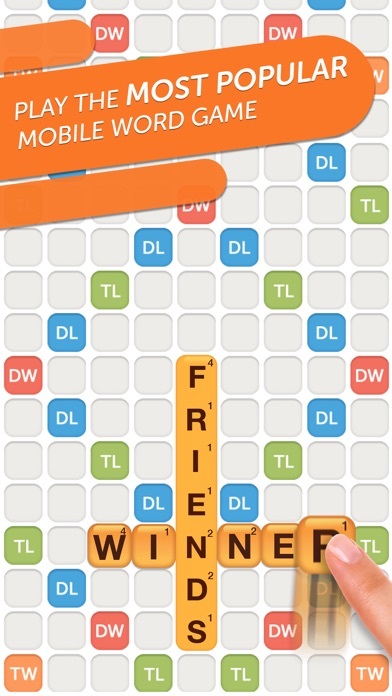 ﻿While you wait for winter’s end, warm up with Words With Friends! 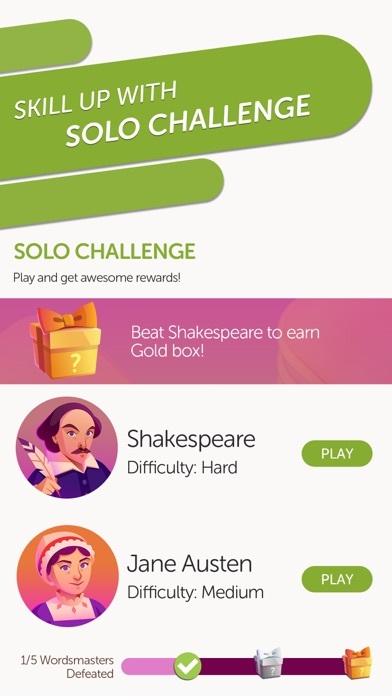 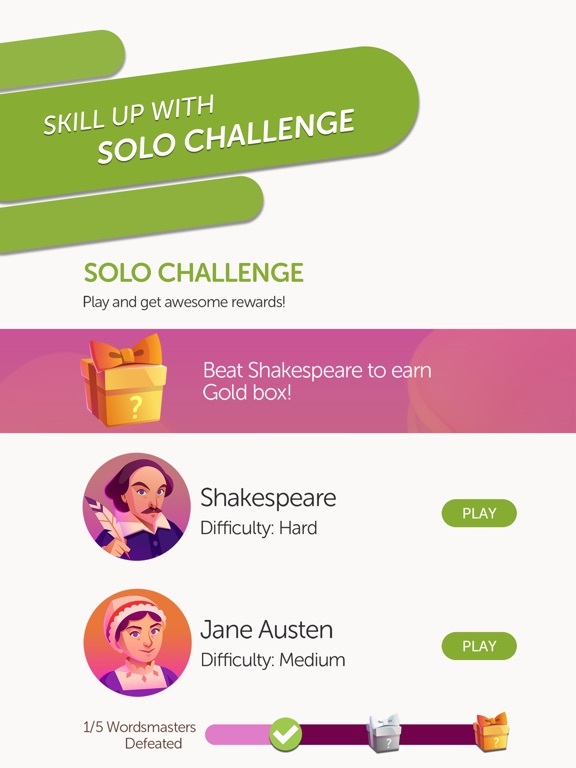 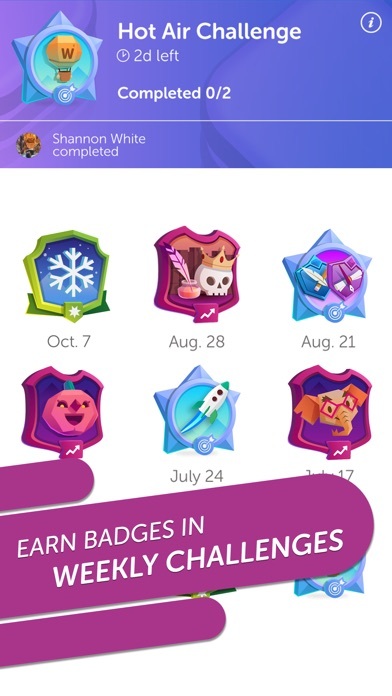 - Solo Challenge: Test yourself against themed ladders of increasingly difficult WordMasters! 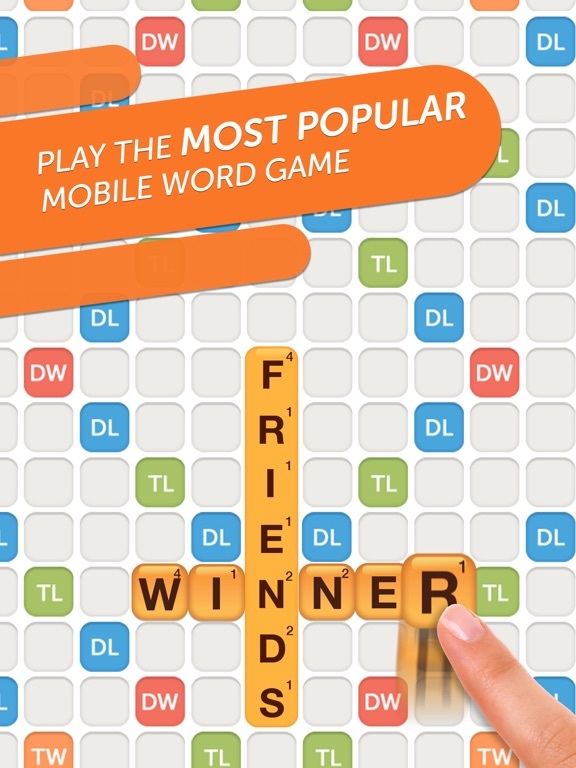 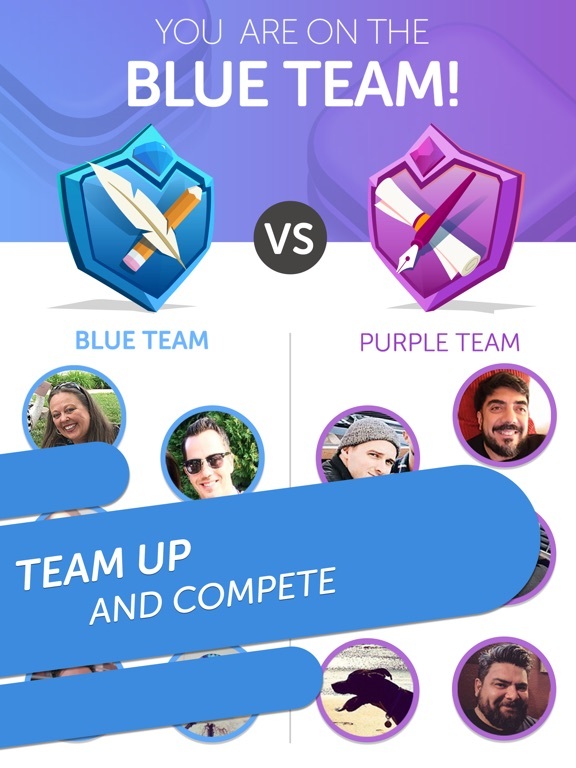 - Words With Friends LIVE: Test your word trivia knowledge for a chance to win immediate $$ prizes. 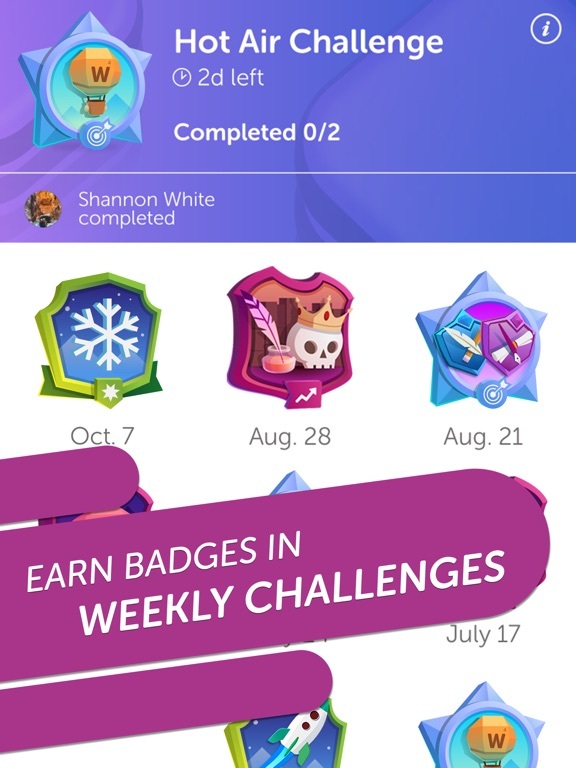 Every day at 6PM PST!